The price does't include taxes or duties. 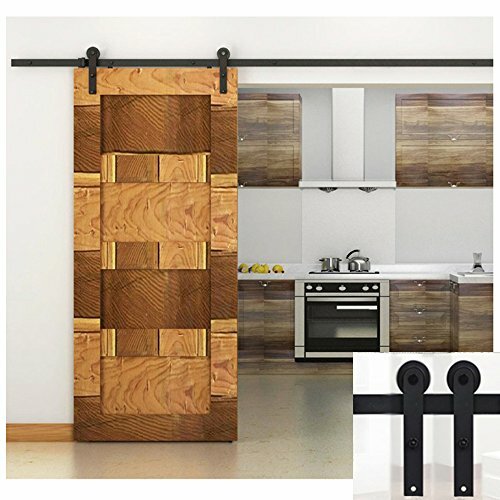 Condition: Brand New Material: High Quality Steel Surface: Black;Door weight capacity: 150-230lb each door;The hardware kit is for single door panel can be used with one 20-30 width door;Hardware works with doors of 1-1/4 to 1-3/4 Thickness. ;We ship the item by TNT from ShangHai China and it will arrive in 5-10 business days. Extra tax charge depends on your local customs.